The RKP-119 is a combination of keyboard, mouse and monitor with KVM switch into a drawer, with features such as flip-up design, adjustable brackets, built in LCD OSD to provide effective assistant for an administrator to control multiple PCs. The previous keyboard options are available for the RKP-119. Question: Does the RKP119 support Apple products? You can indeed use the RKP119 with a MAC. 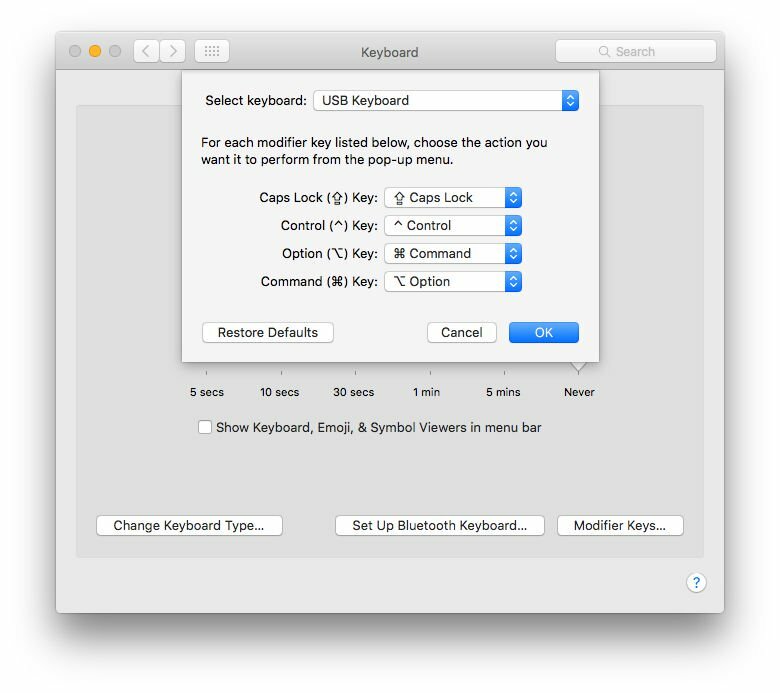 Essentially this is the same as plugging in a Windows keyboard into a MAC; You would simply need to re-map a couple of native MAC keys as seen below (i.e. apple [Command] to [Ctrl]). As far as USB, audio, or other types compatibility with Apple products, you should be good to go out-the-box without any issues. That being said, you may also want to consider this Raloy RF117HDM console drawer (MAC version) which ships with a native MAC keyboard. Question: Does the 3G/HD/SD-SDI Input Option allow switching between SDI and VGA? What is cost of this option? The optional [-SDI] model with SDI + VGA + HDMI 1.3 inputs is an additional +$486. 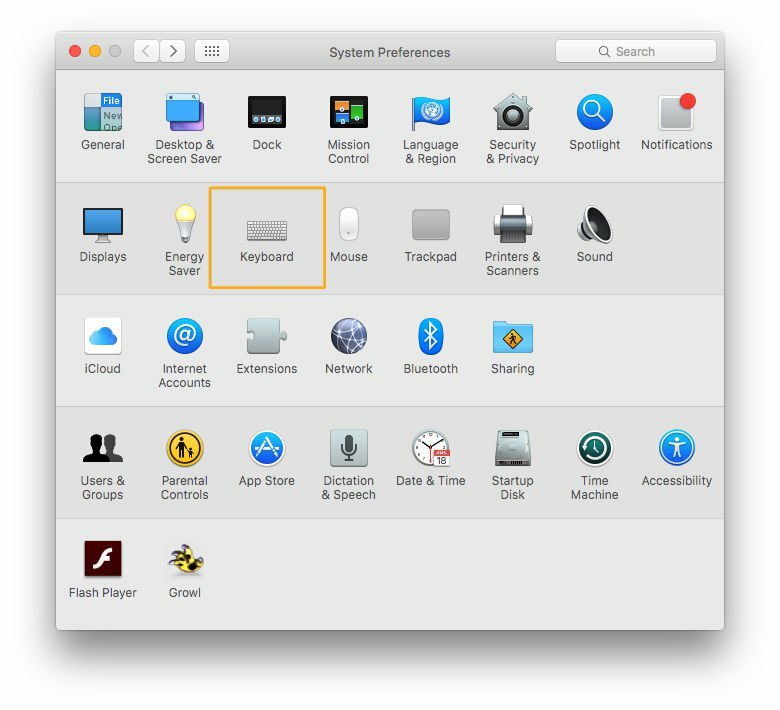 If you are intending to switch only the video source (keyboard and mouse would not carry through) you could indeed use the RKP119 to switch sources through the On-screen Display (OSD) menu. Please note however, the RKP119 is not really designed for regular switching and does not feature some more advanced switching features i.e. video source emulation to ensure the sources know a display is connected and the resolution stays consistent when switching. If you need to switch the video and keyboard + mouse control, or would like more advanced switching features, you may want to consider the RKP119 base model + a 2-port VGA KVM + a 3G/HD/SD-SDI to VGA converter. Question: Does the RKP119 have a 2 pt. lock? The Austin Hughes CyberView RKP119 features two manual release latches on the rack mounting brackets to lock the drawer from sliding, but does not feature a separate 2 point lock on the handle. 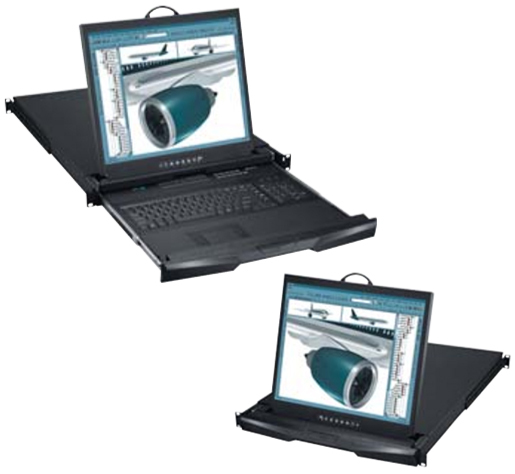 CyberView RKP2419 - Dual-Slide Short Depth 19"
For a recommendation based on your application, please feel free to contact your KVM Switches Online sales representative. It is! You can get the RKP119 with an optional front USB port (transparent) without an integrated KVM. The part number for this configuration is RKP119-USB / RKP119e-USB (with touchpad) or RKP119b-USB (with trackball). When purchasing the RKP119 online, you can also now simply select the "[-USB] Transparent USB Port" option from the "Front USB Port" dropdown menu.